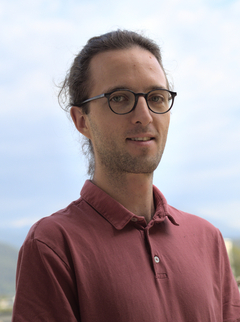 Since October 2017, I am a PhD student at the Université Grenoble Alpes, under the supervision of Arnaud Legrand. I am working on the simulation of HPC workloads and the statistical modeling of performance. Prior to that, I did my master thesis on the same topic. More information about me is available in my curriculum vitae (last update: 20 July 2018). The best way to reach me is by email, at tom.cornebize@univ-grenoble-alpes.fr.